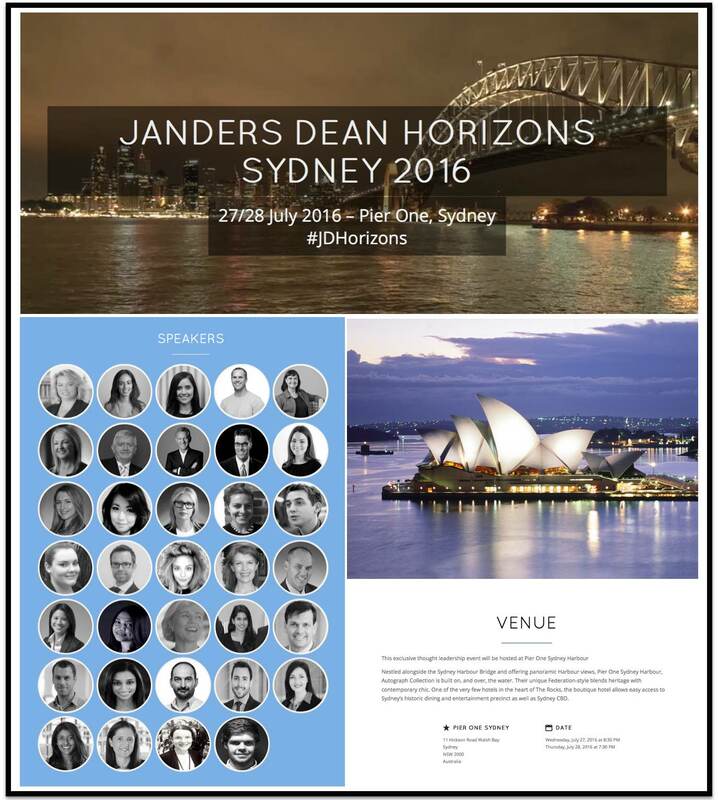 Today is day one of the two day Janders Dean Legal Horizon Conference here in Sydney – I look forward to kicking off Day 2 tomorrow with my address to the 200+ delegates! In conjunction with Janders Dean International, and SeyfarthLean Consulting we are excited to offer two, half-day educational sessions on July 13th 2016. 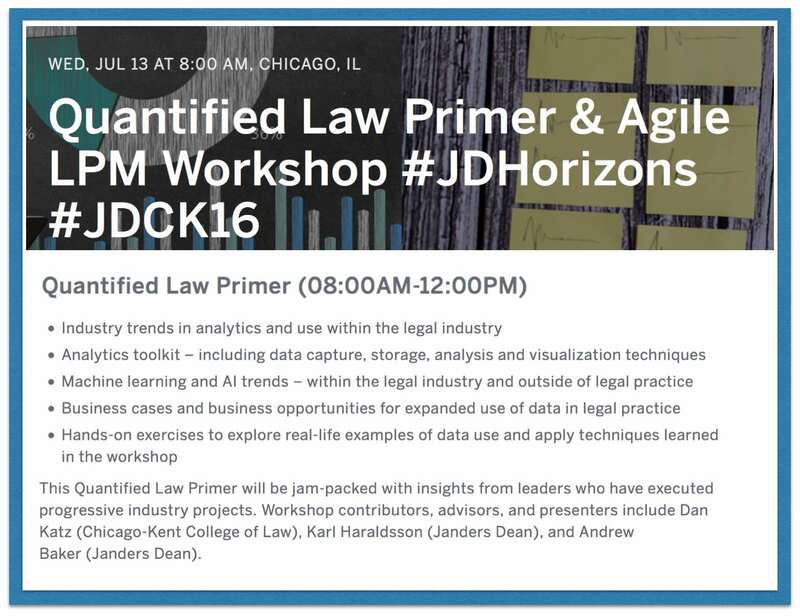 These workshops are to be held in conjunction with the Chicago Kent- Janders Dean Legal Horizon Conference on July 14th in Chicago. The Legal Horizon event features more than 20+ speakers in a single day, single stage event.